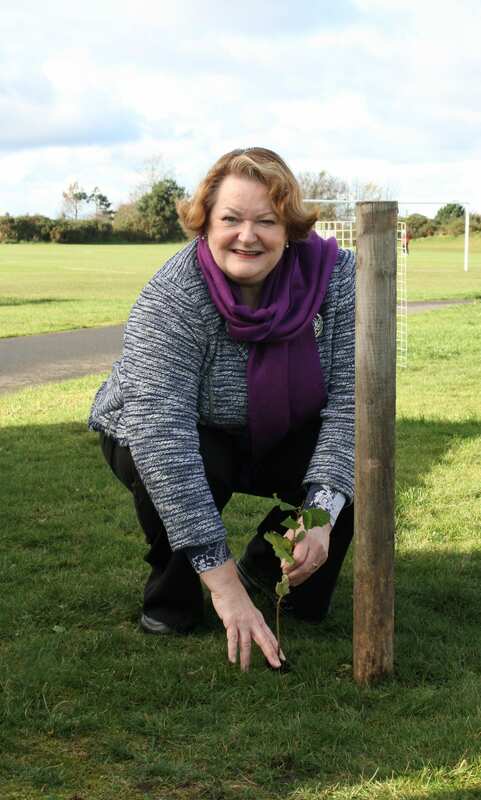 I was delighted to do a spot of tree planting on a beautiful Autumnal Day at the Prestwick Oval. The scheme, which sees a mix of silver birch, rowan, and hazel trees planted all across the UK, forms part of a wider network of forest conservation initiatives called the Queen’s Commonwealth Canopy. The trees were donated by the Woodland Trust, who provided all participating MPs with a special commemorative pack.